The Cor Unum Meck lamp is a modern variation of the traditional oil lamp. This table lamp by studio Kranen/Gille combines a Weck jar with a ceramic base. 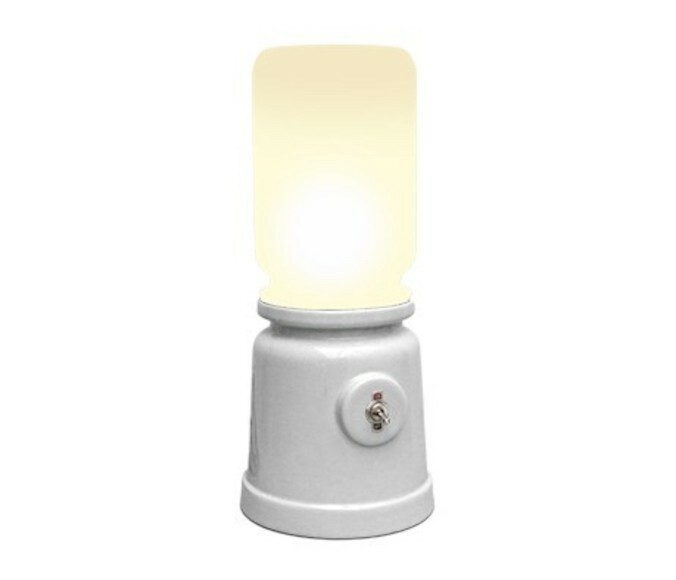 Of course, the Corn Unum Meck Lamp comes with a fitting. 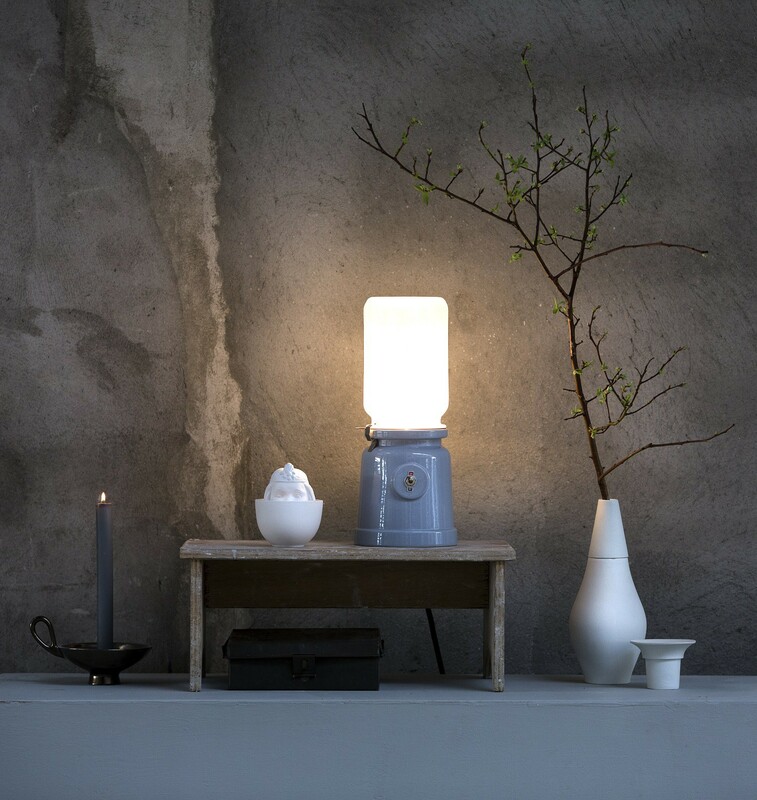 The old blue and white Meck lamps are a unique addition to your interior and a stylish table decoration of Dutch origin. The Meck lamp by Cor Unum is a modern variation of lighting from the old days. The Cor Unum Meck lamp is reminiscent of an oil lamp, but with a fitting. The ceramic base is light blue or white and equipped with a matt glass cover. 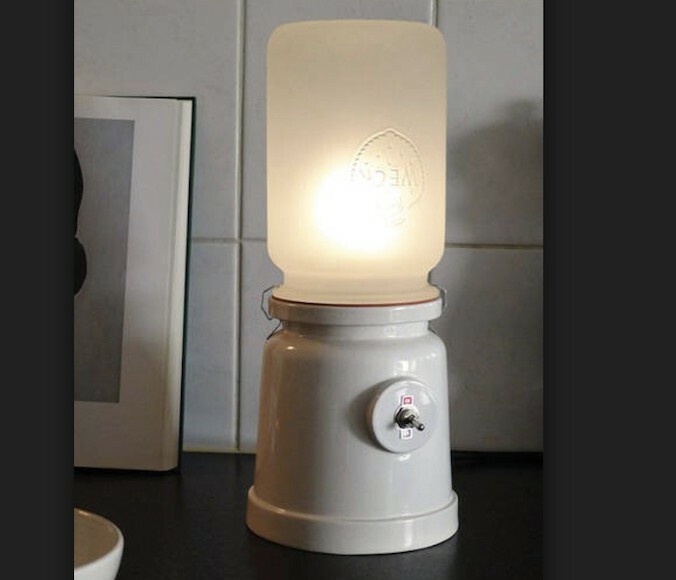 A designer lamp reminiscent of the old days! 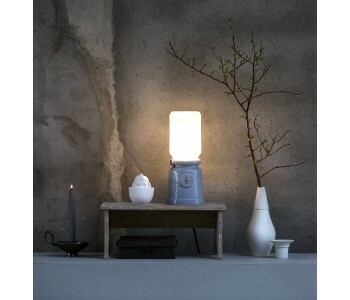 The table lamp Meck is manufactured in a small series by Cor Unum Ceramics in Den Bosch. 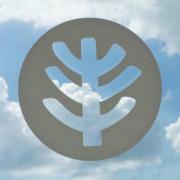 The name Cor Unum stands for ‘one of heart’. To underline this, the Meck designer lamps are made with a certain distance from the labor market. The Cor Unum Meck lamp by designer Jos Kranen and Johannes Gille literally saw the light of day in the house of one of their grandmothers. Kranen/Gille were inspired by traditional oil lamps. By combining a ceramic base with an inverted Weck pot from their grandmother’s basement, they’ve created a modern variation of the oil lamp. The Cor Unum Meck lamp by Kranen/Gille is a contemporary table lamp. 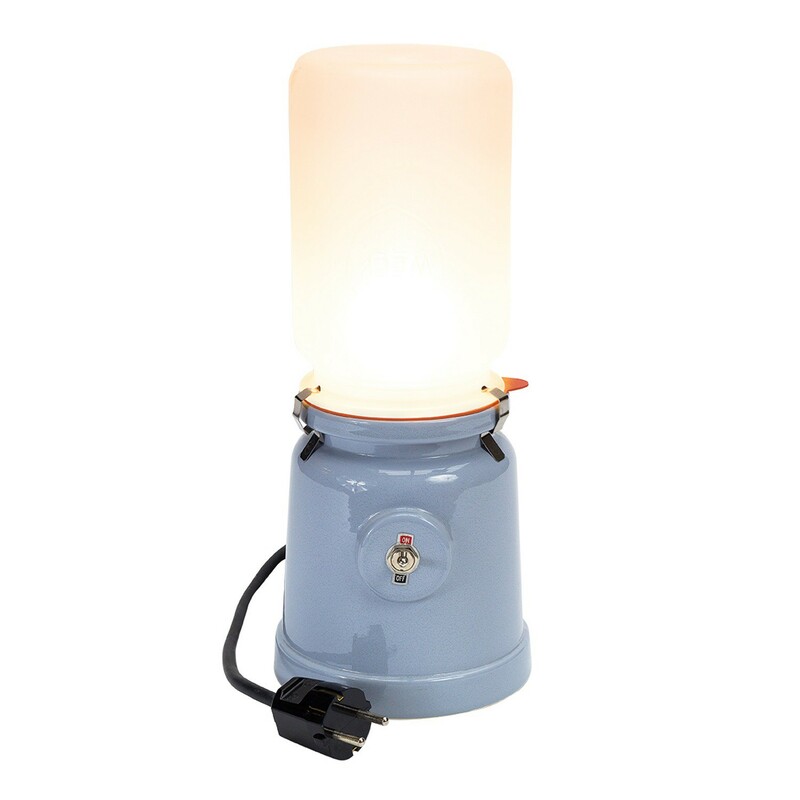 The lamp is made of an old blue or white ceramic base and a matt white Weck pot. 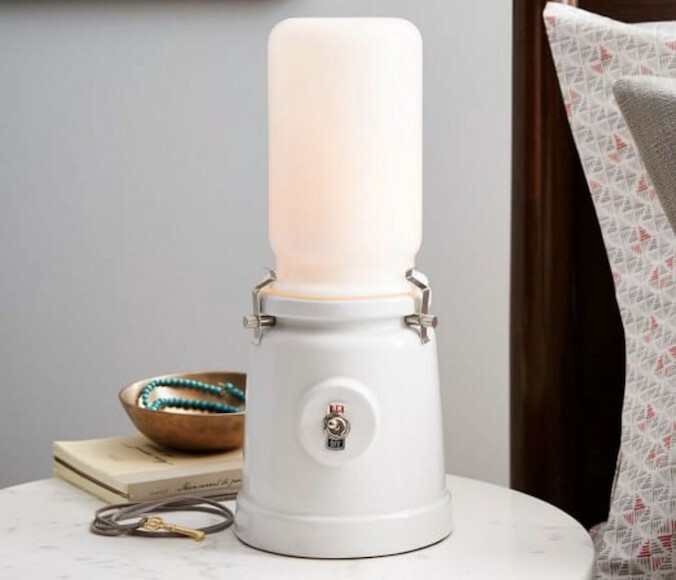 The Meck table lamp has an electrical connection and ensures atmospheric lighting in your home. The Meck oil lamp is suitable for a E27 fitting of up to 60W. The bulb is not included. These stylish table lamps by Cor Unum Ceramics have a high decoration value!